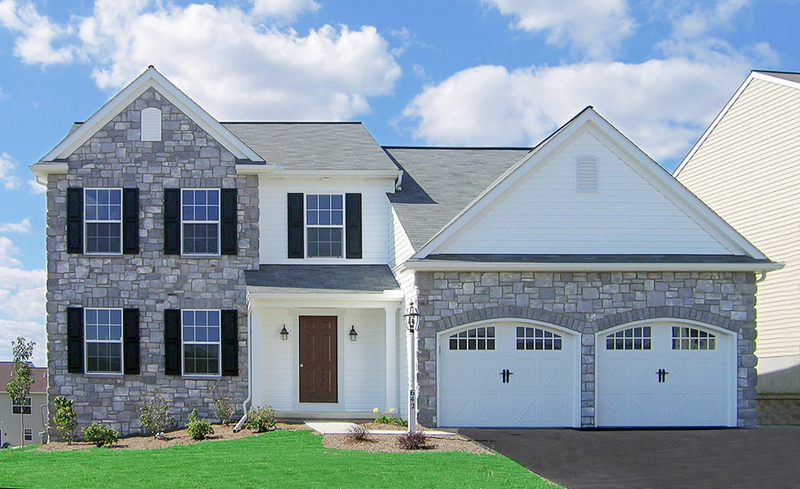 MI (or equal) tilt vinyl single hung windows with Low-E glass, screens (when applicable), and white grids between the glass (when applicable). 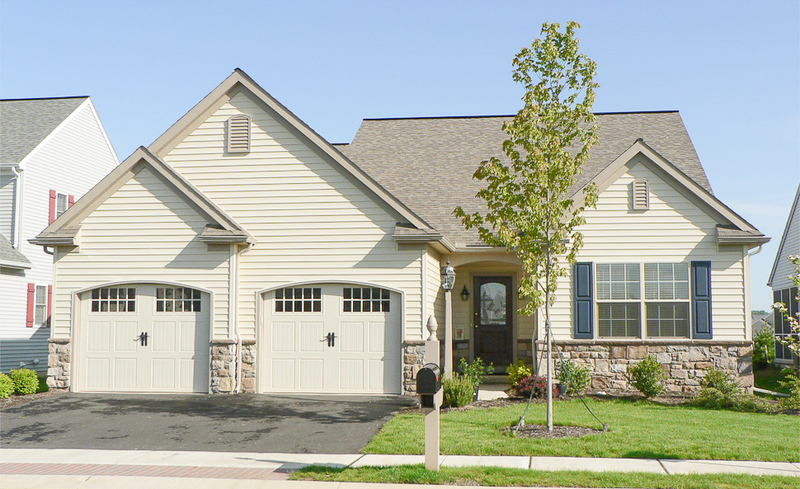 Garage drywalled & taped only. 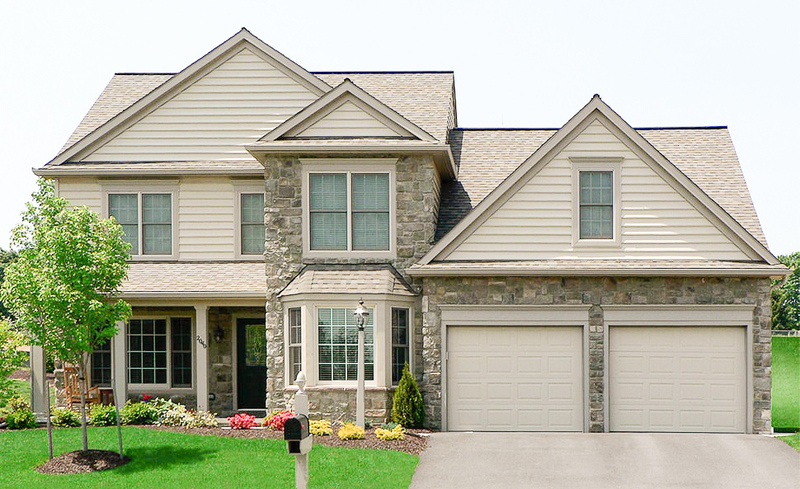 No finish, no trim, no paint. 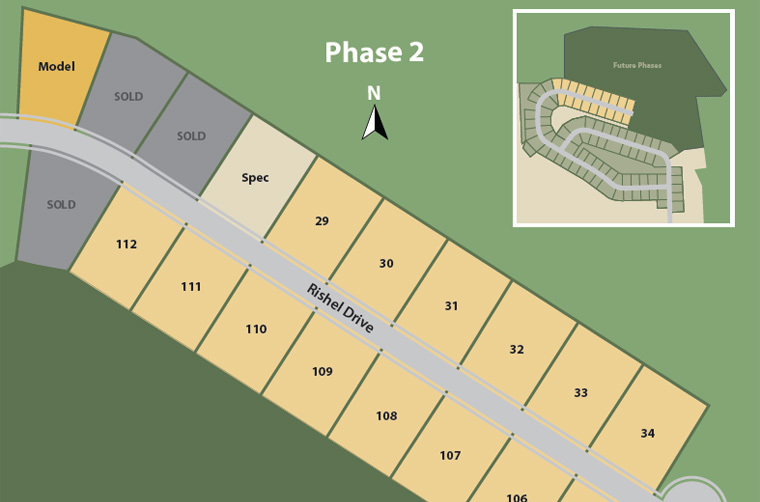 All openings on first floor to be cased. 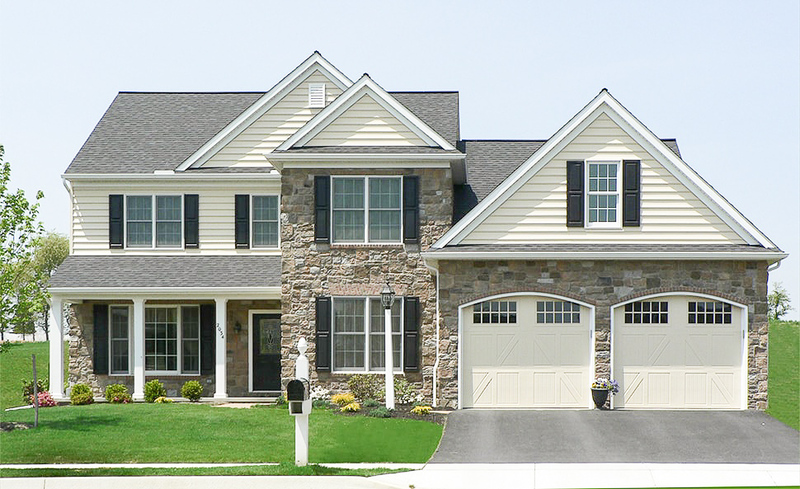 All bi-folds to have half jambs and casing on finished room side only (when applicable). 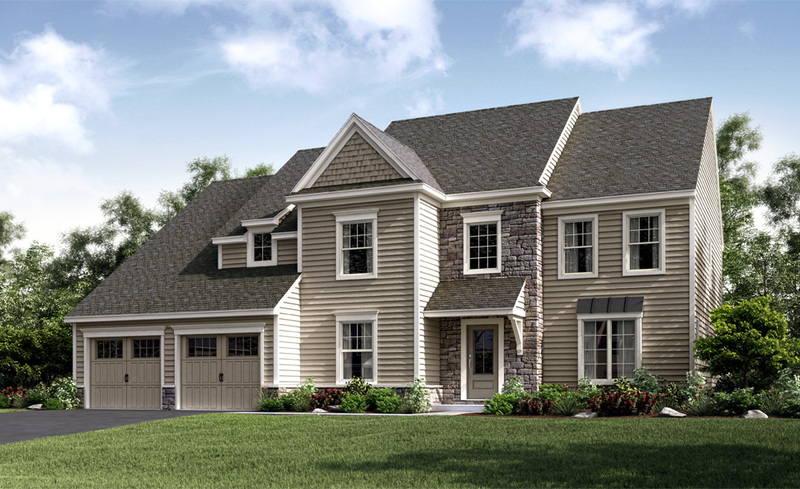 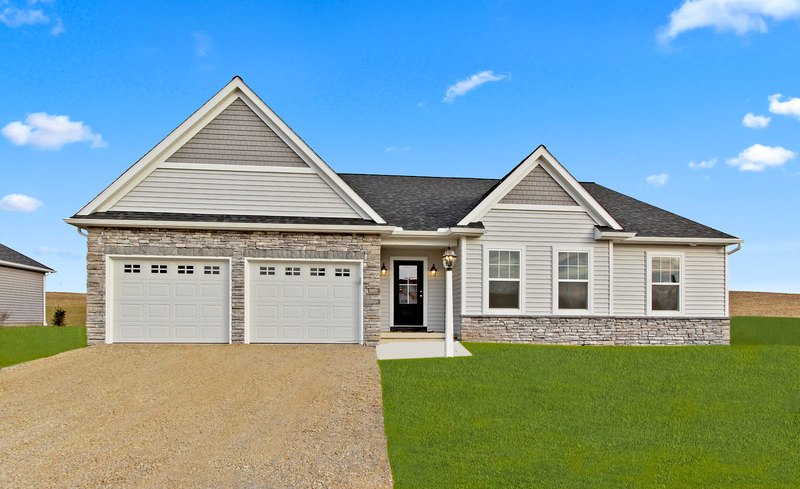 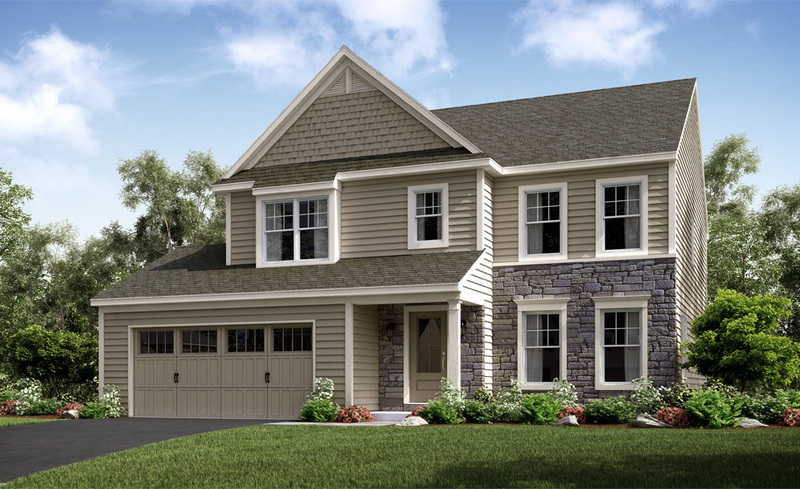 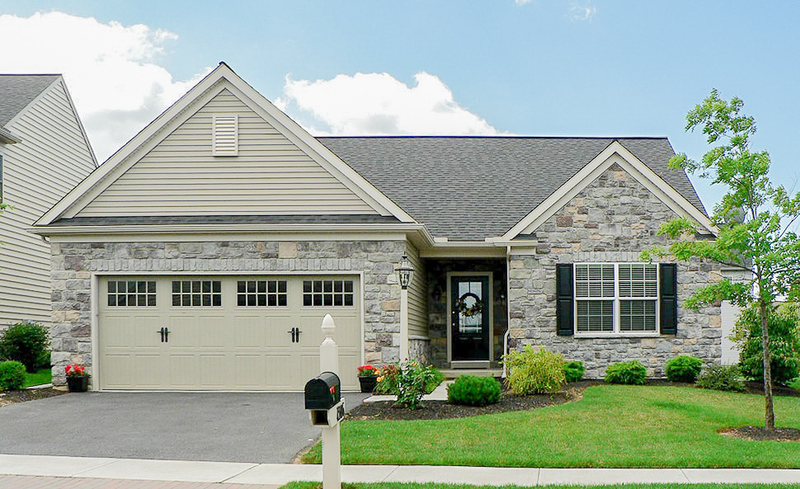 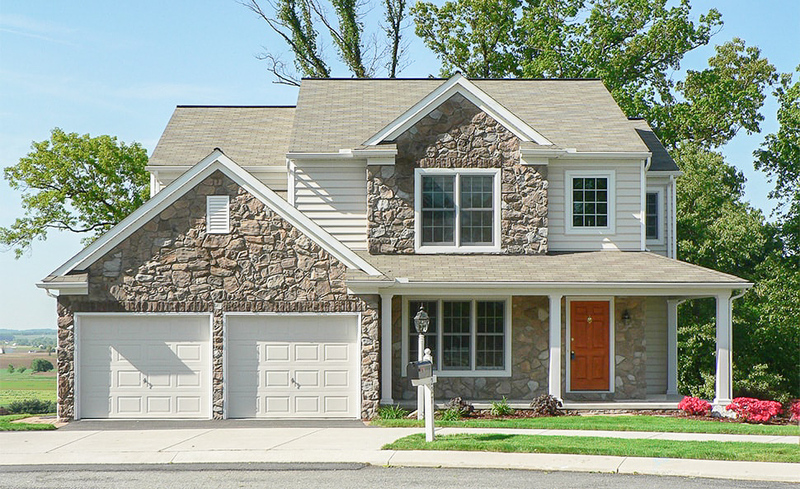 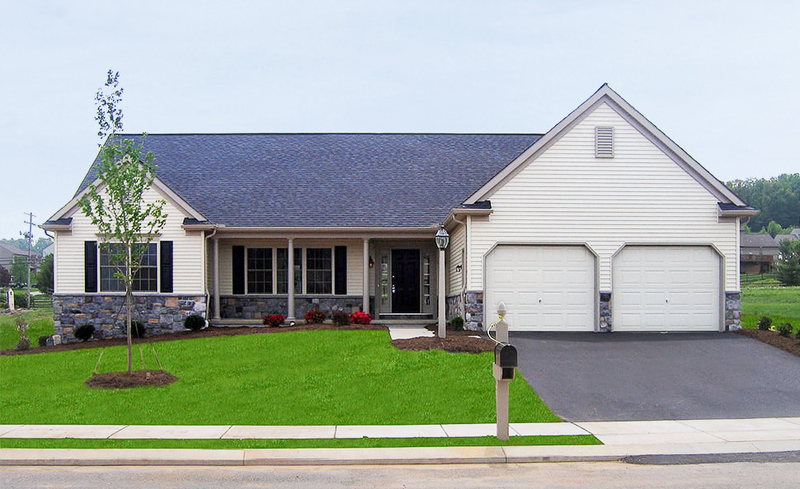 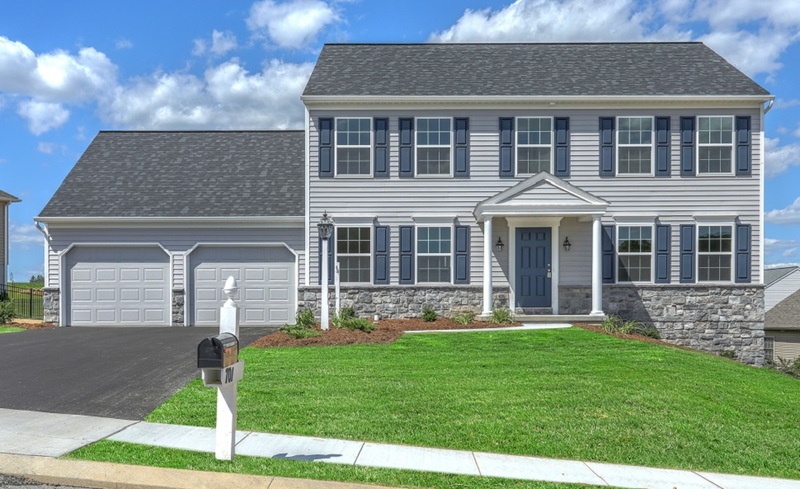 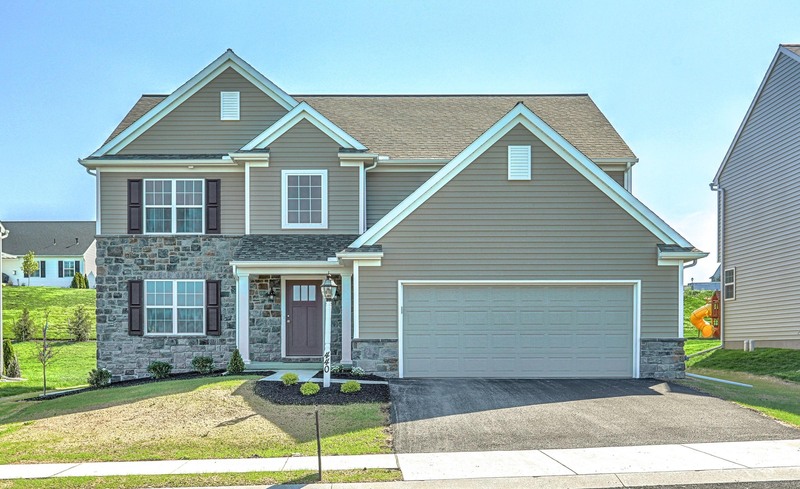 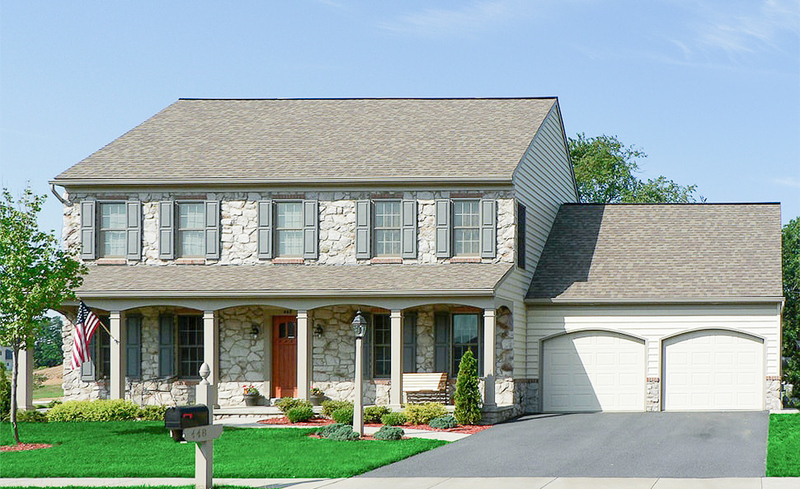 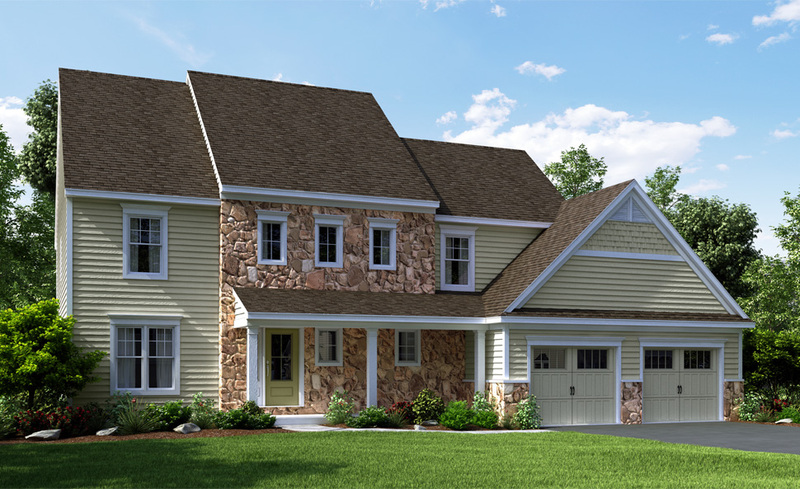 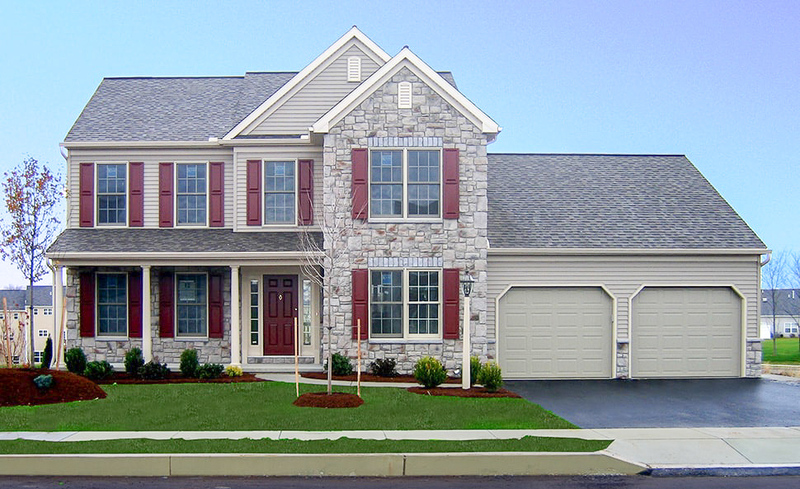 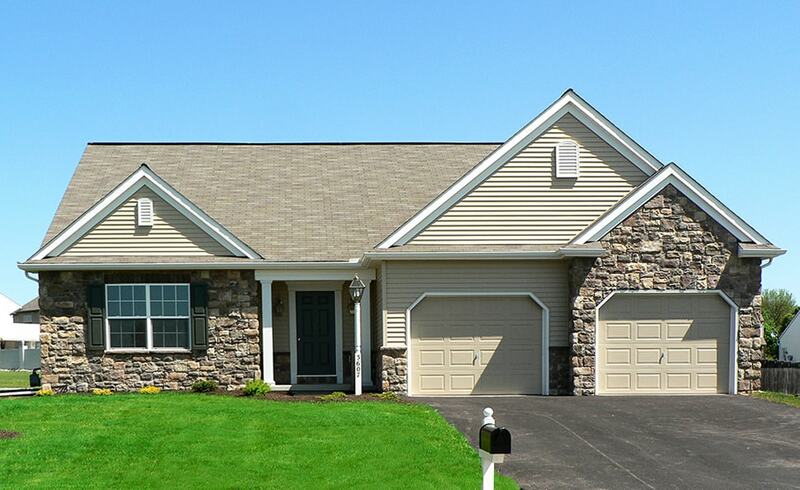 Eagles View, located in Manchester Township, offers beautiful single-family homes in a desirable York County community. 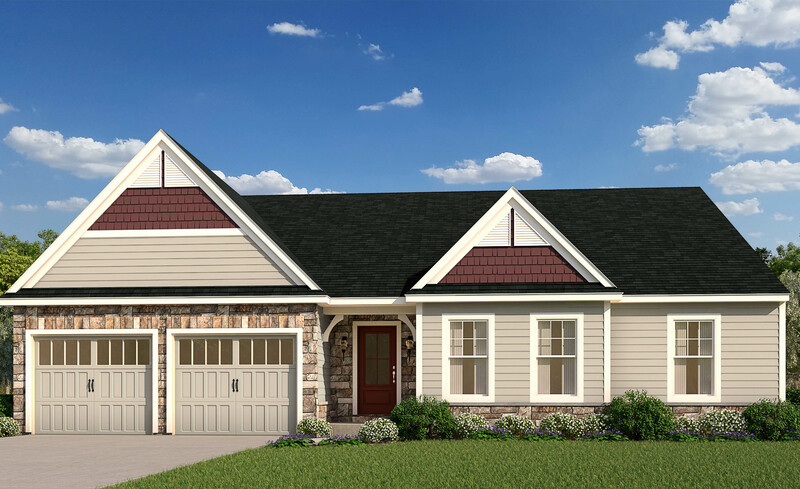 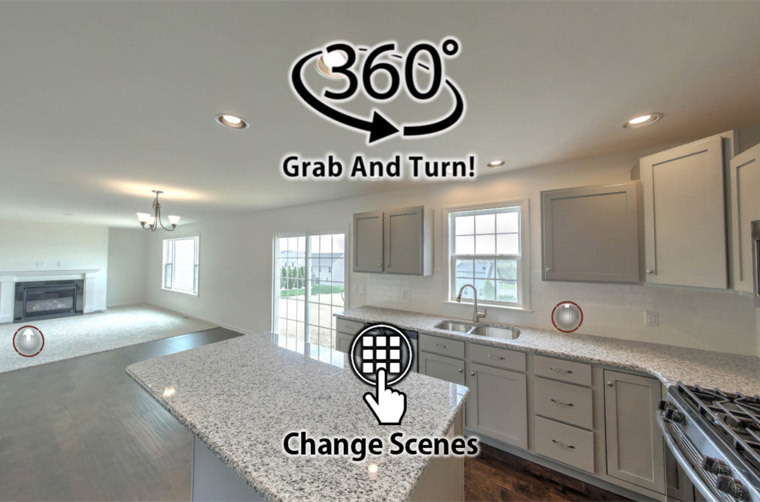 Choose from a number of unique one-story and two-story floor plans, which all include quality EGStoltzfus craftsmanship, today’s most popular design trends and a long list of standard features and amenities. 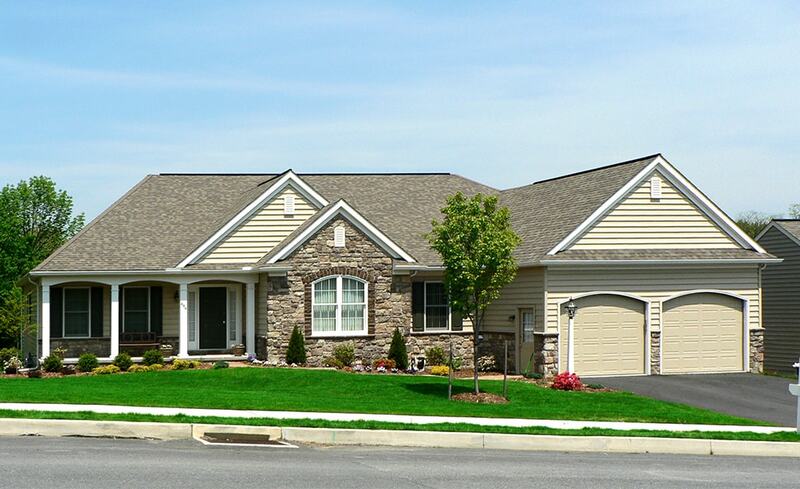 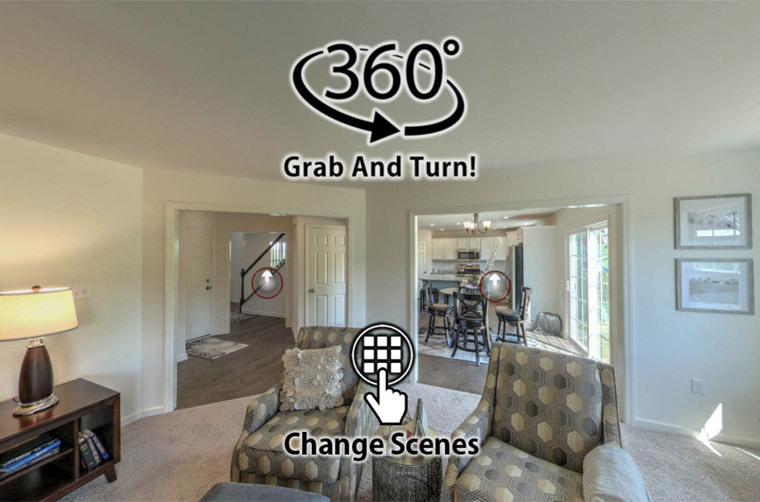 For more details about Eagles View, call 717-537-6968 or connect with us online. 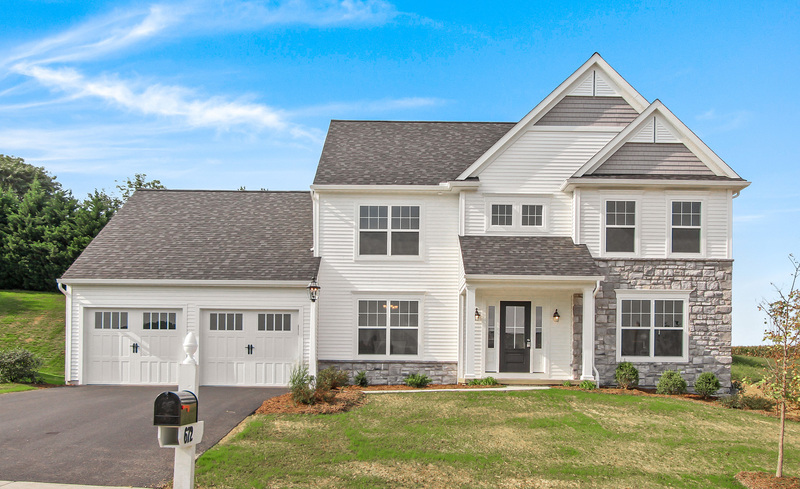 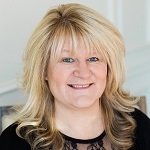 Need to move soon? 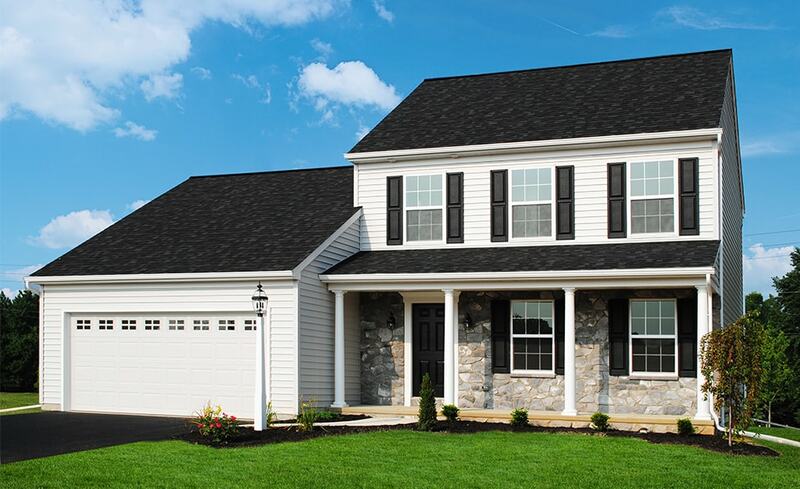 Browse our Ready Now Homes inventory.